Arrow Plant And Tool Hire offer a wide selection of equipment, new and used for all of your needs. We have a wide range, most of which we dont advertise on this website so please use the contact information below to enquire. The likelihood is that we have what your looking for. We have a wide range, most of which we dont advertise on this website so please use the contact information below to enquire. Please ask! The likelihood is that we have what your looking for. 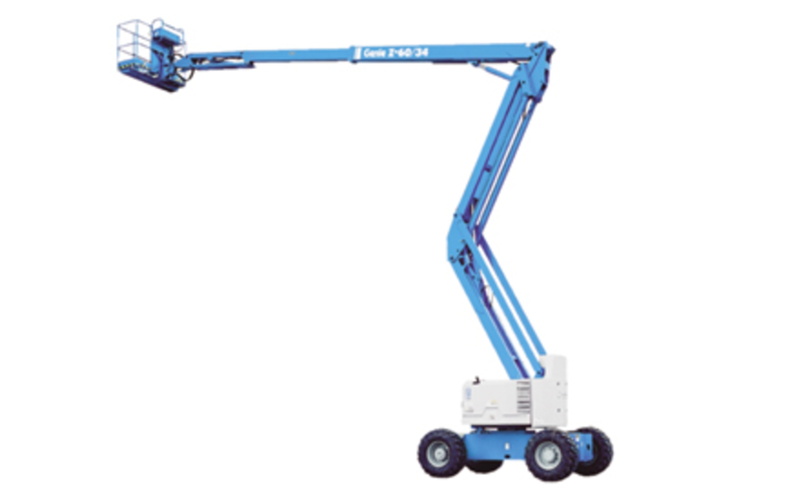 Ideal for outdoor construction and industrial applications Genie® engine-powered articulating Z™ booms provide lifting versatility with a combination of up, out and over positioning capabilities and outreach that’s second to non. 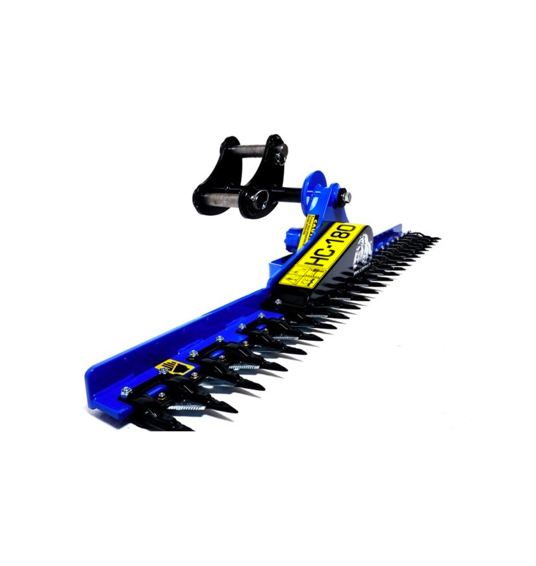 The hydraulically powered reciprocating finger bar allows for fast and neat cutting of hedges. For best results while heavy cutting the operator can use the slewing movement of the digger to cut through thick heavy growth, while for finer, lighter breasting of the hedge the operator can use the tracking movement to get the desired finish. Designed to allow cutting to take place at any angle between horizontal and vertical via the adjustable mounting bracket it allows the operator better access to those hard to get places like behind fences and allows the operator to cut close to and around obstacles such as telephone poles offering greater versatility compared to flail options. Arrow Plant and Tool Hire always like to keep you up to date with any new machinery that we have available to hire or just to remind you of something a little unusual that might just make that horrible job a little bit easier. Keep checking this page to make sure you don’t miss out on anything new. Please call us on Kington 01544 230817 or Leominster on 01568 615161 with equipment enquiries.